Bundle of Warmth™ 10-stick package of fire starters can be ordered by the single package, one display box that holds 30 packages or 4 display boxes, that each hold 30 packages. One stick and one match gives you a fire in no time. Almost anyone who has tried to start a fire the traditional way by crinkling up newspaper or cardboard has quickly discovered just how long and tedious this process can be. You can run out of breath blowing on the flames and sometimes it’s necessary to re-light. 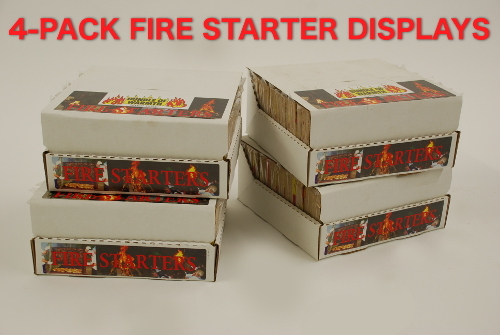 Luckily, small and easily portable non-toxic fire starters are available to start a fire with easy and fast results. 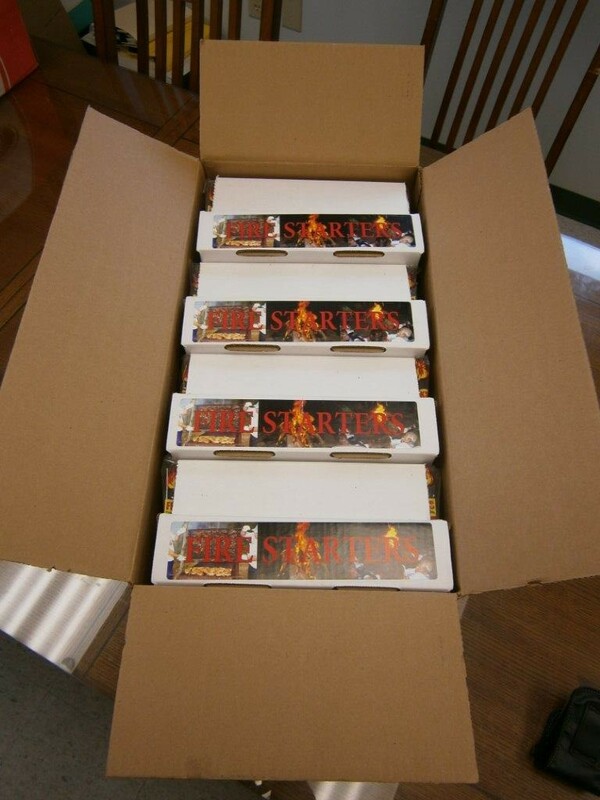 Buy small quantities or large orders with display cases. Use to light fireplaces, grills and campfires. Burns in moderate wind or light rain. My brother was raving about this product so we decided to try it; so glad we did!! Really helps to start up the fire in our woodburner which we use to heat 3/4 of our home. This stuff is absolutely the real deal!! Wet wood or dry….it matters not. It will soon be a roaring blaze. Get some and see. You’ll love it!! 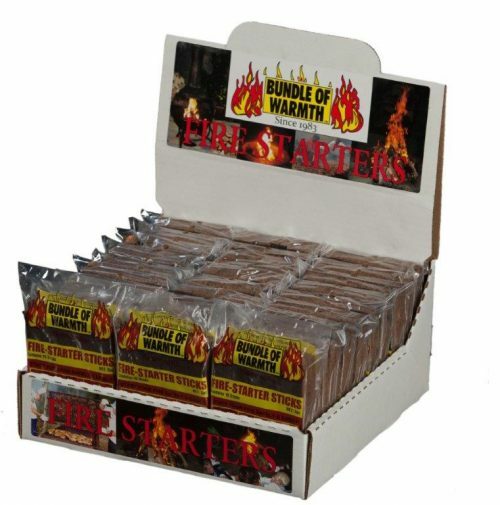 I bought these fire starters from bundle of warmth, because we are having a rough winter here in Salt Lake City, and so finding stores that stock firewood and kindling is not an easy task. 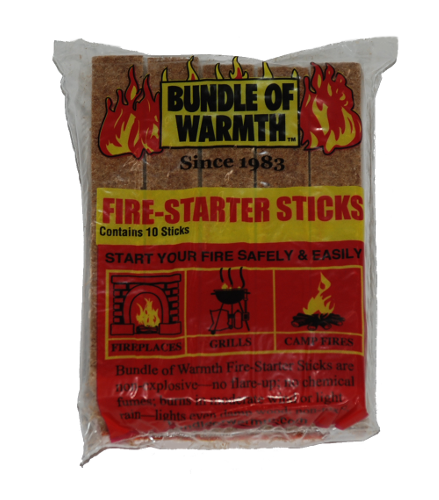 This pack of fire starter sticks works well, and gets the fire started quick and easy. I have a wood stove, and these little sticks light the stove EVERY time without fail. 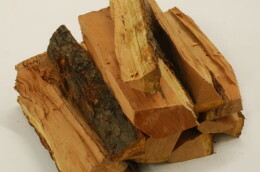 They need little flame to get the fatwood burning and provide enough flame to start fire up.